San Diego, California, May 25, 2016 /PRNewswire/ — Puregraft LLC is pleased to announce the publication of an independent clinical study utilizing Puregraft technology to naturally improve breast size and shape1. 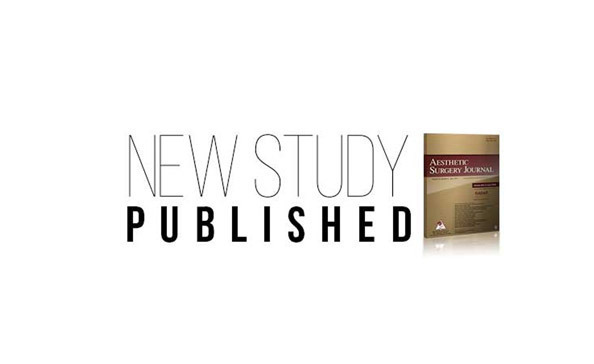 In this prospective study by lead author Professor Marcos Sforza (United Kingdom) and his co-workers, 26 patients underwent fat transfer to the breast, using Puregraft, to correct asymmetries and deformities following breast augmentation surgery. The authors transferred an average of 280 cc of Puregraft processed fat per procedure and measured the percent of fat remaining 1-year after injection using 3-dimensional imaging software. Dr. Sforza and colleagues reported that an average of 72% of implanted fat remained 1-year post-operatively and patients reported a satisfaction rate of “excellent” in 83% of cases. The authors concluded that fat transplanted to the breast utilizing Puregraft technology was both predictable and reproducible. The Puregraft family of products serve the needs of physicians performing fat transfer. Within 15 minutes, a physician can have access to a patient’s own purified, high quality fat tissue for aesthetic body contouring. Fat transfer remains one of the hottest growth segments in plastic and reconstructive surgery marketplace. Today, the Puregraft family of products have been used over 50,000 times in operating rooms around the world. Puregraft LLC is a private company owned by Bimini Technologies. The Bimini portfolio of products also includes Kerastem Technologies LLC (www.kerastem.com) a leading hair growth company currently engaged in a Phase II clinical trial in the United States. The Kerastem Hair Therapy is CE Mark approved outside the United States.